I’ve been looking for it all year. So what a lovely surprise to find it in one of my Christmas presents this year. Alas it wasn’t as tasty as it was thoughtful. 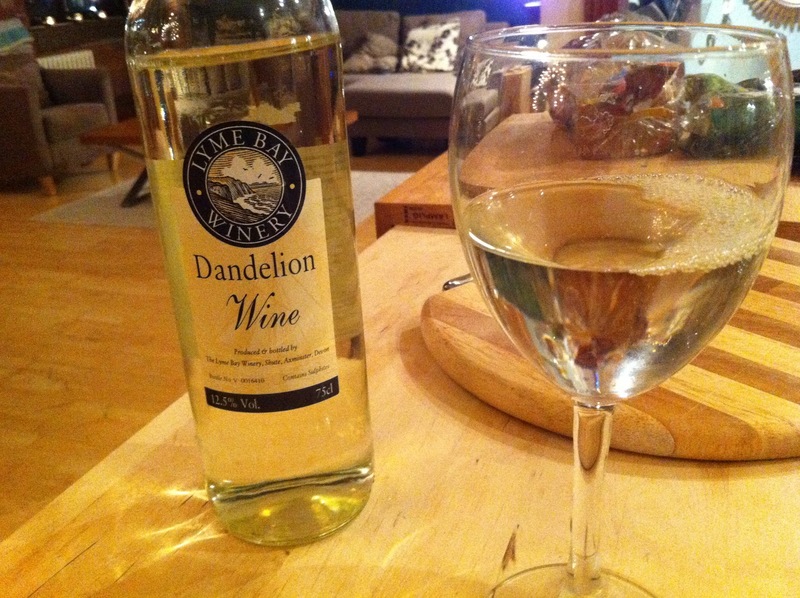 It tasted like a cheap white wine, that had been left open for a week or two. In the words of R.Sexsmith: Such sweet and simple days, though bitter tasted the wine.